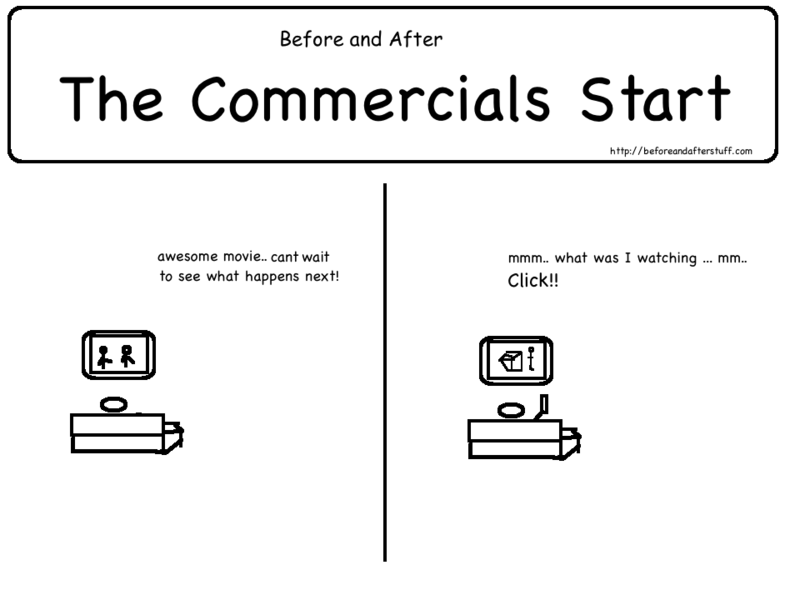 and do you realize almost all movie channels shows ad breaks at same time? Under the table they have understanding with each other to show breaks at fix timings forcing viewers to see crappy ads. Thanks God HD channels are break-free, though for limited time but at least as of now I am loving them.